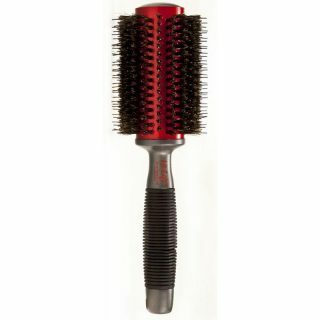 The Hi Lift Super Grip 100% Boar Ceramic Brush will give you the perfect shine to your blow dry. 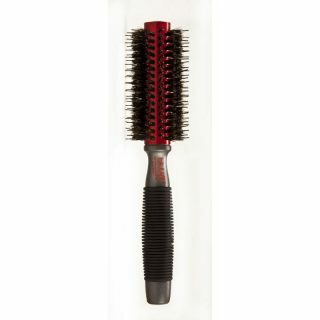 This brush also features a ceramic and tourmaline component to help eliminate frizz and protect hair from damage. 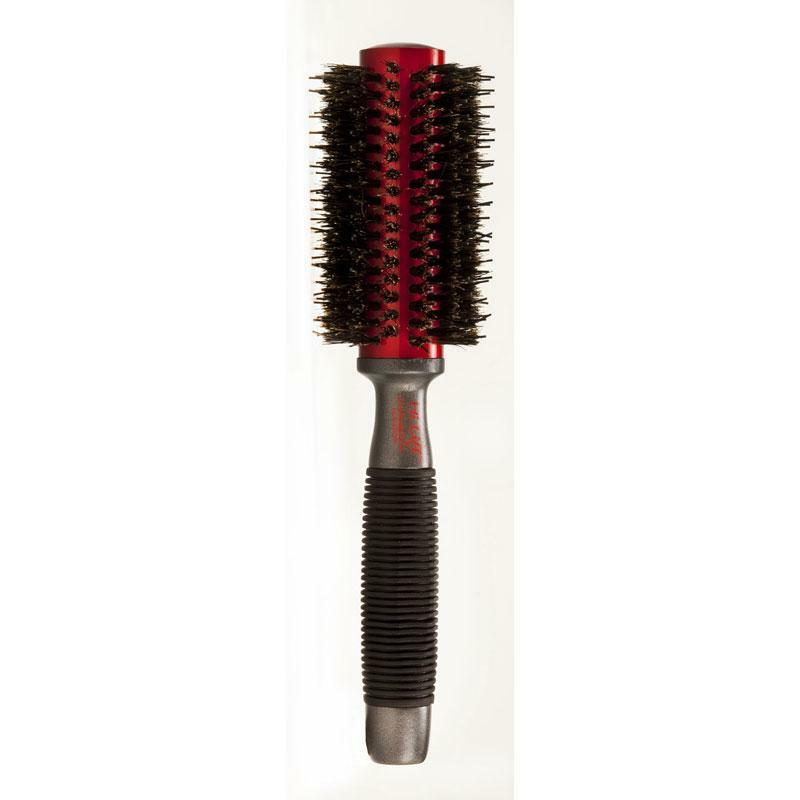 Also available in 10, 12, 14 and 18 rows.